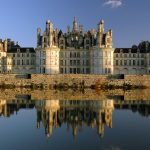 What you should know about Loire Valley wine - Would you like to know more about one of the biggest wine producing regions in France? 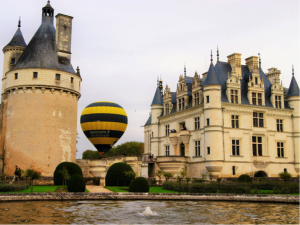 Go to Loire Valley wine region and get to know some of the 86 wine appellations there! 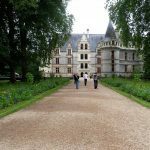 Loire Valley Vineyards - A short history of the Loire valley vineyards...one of the most famous wine growing regions in the world! 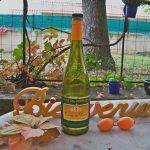 Loire Valley Wine Tasting : Ideal For Wine Lovers - Wine Tasting is more than only drinking wine, it is a real experience where you learn about wines. How to differentiate them ? 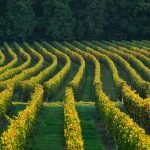 What does an appellation means ? How to properly taste wine like a professional ? We see, scent, taste and evaluate the wine quality. 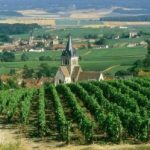 Since Loire Valley’s wine is famous all over the world, why not doing a wine tasting in the region ? 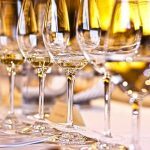 Here is our guide to help you for a Loire Valley wine tasting. 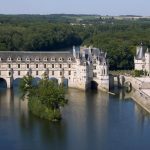 Where To Stay In Loire Valley : Hotels Guide - A lot of impressive castles from the Renaissance are scattered throughout the region. 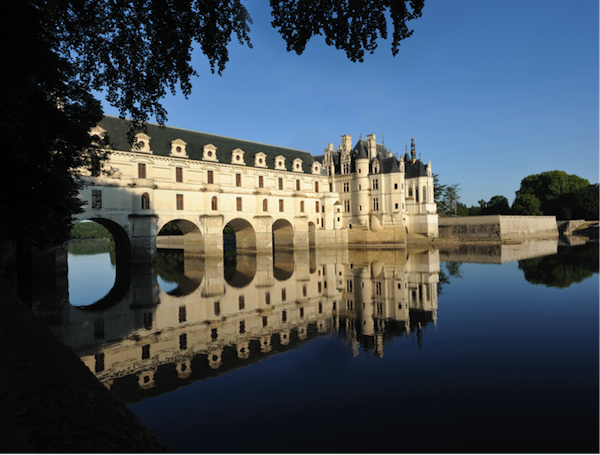 From the famous castle of Amboise to the outstanding castle of Azay-le-Rideau, this region is really filled with history. We also can’t forget to talk about the wine of the region, known internationally. 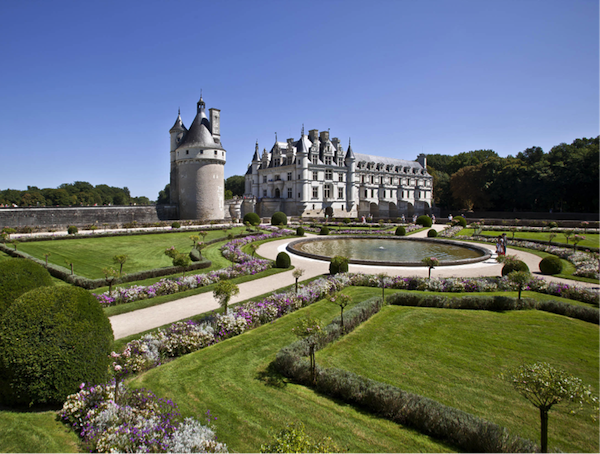 Here is a list of special hotels in the Loire Valley. 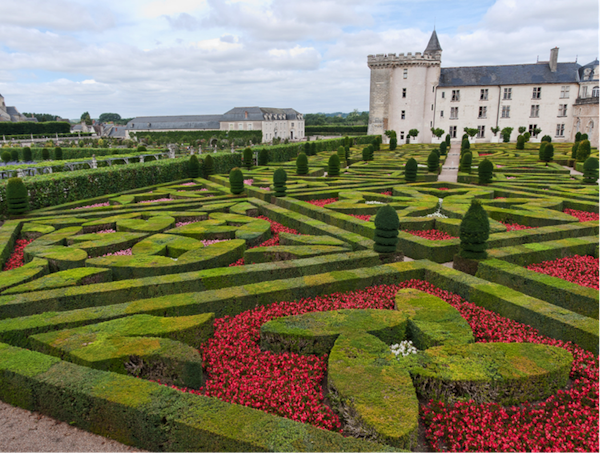 Villandry Castle - Want to lose yourself among the most beautiful Loire Valley gardens? Discover the Villandry Castle and its magnificient gardens, go for a walk within the amazing green lands or take a look to the Renaissance and Neoclassicism styles within the castle! 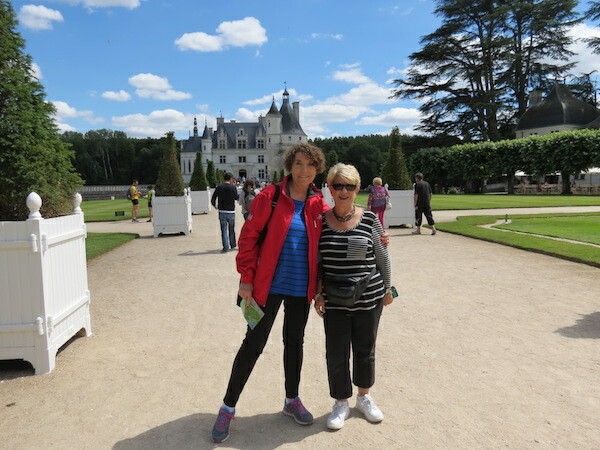 Azay-Le-Rideau Castle - Come and discover one of the most famous castles of Loire Valley. 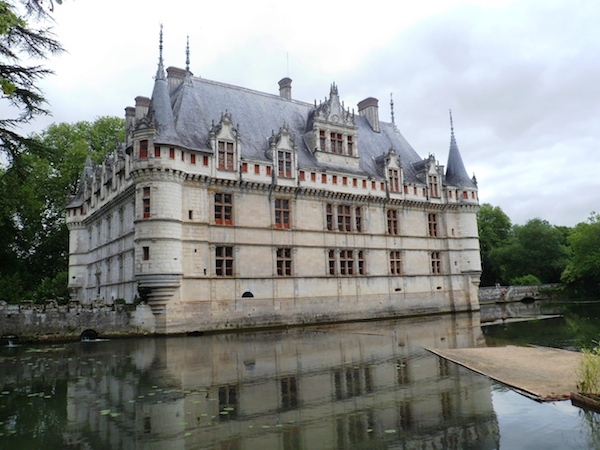 Built in 1518, the Azay Le Rideau castle has become one of the icons of the french Renaissence castles, combining both styles: French and Italian. You will start your day off by taking a train from Paris to the Tours central train station. Your guide will pick you up at the nearby, designated meeting location. 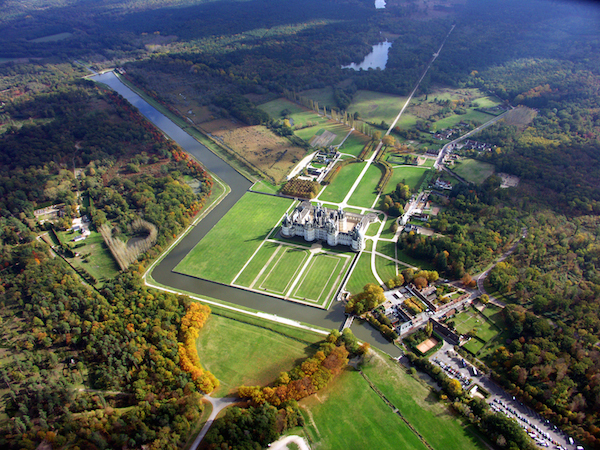 Then you will be off in the mini-van to visit the beautiful chateaux of the Loire Valley. 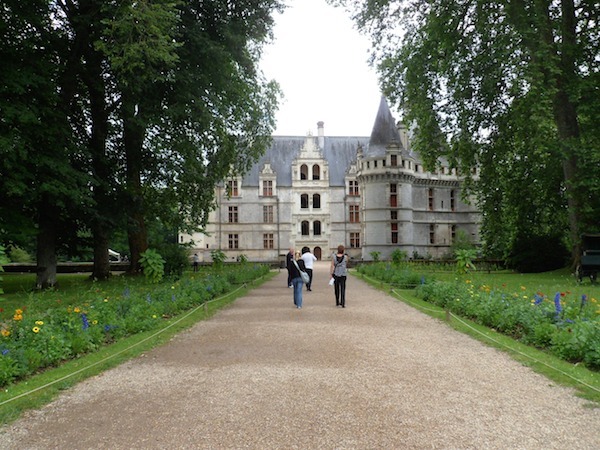 The first castle up is the Chateau of Azay-Le-Rideau. This castle was built during the reign of Francis I during the 16th century. Here you will find an exemplary illustration of early French renaissance architecture. 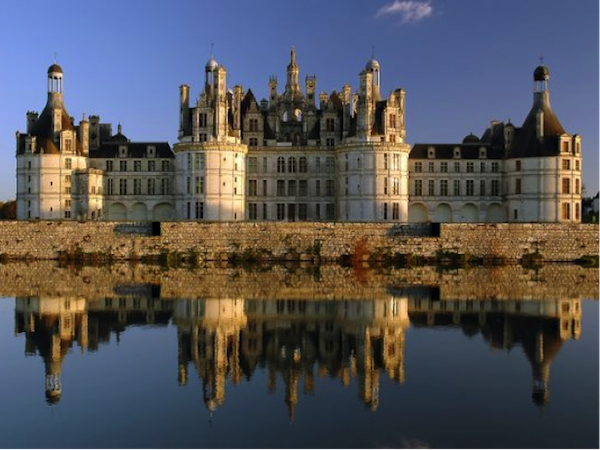 The chateau is built in the middle of the Indre River, with towers, turrets, and subtle influences and features of Italian art. 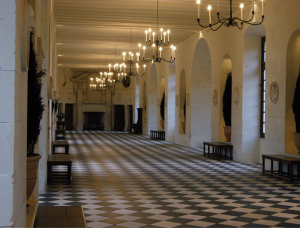 Examine also the collection of Flemish and French tapestries which furnish the chateau’s apartments. 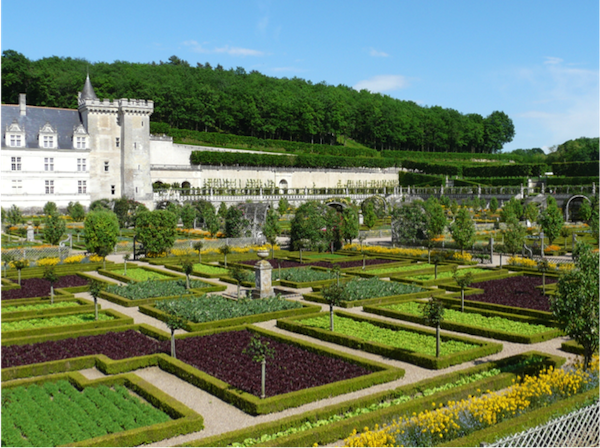 Next up you will visit the magnificent Gardens of Villandry. These gardens frame the Chateau of Villandry. 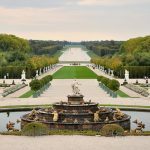 These gardens were known for their beauty during the Renaissance. 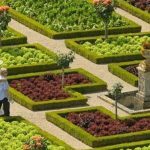 They are constructed on three different levels: the water garden with lime trees, a decorative flower garden, and the kitchen garden. The kitchen garden covers 12,500 square meters. Then you will have lunch in a nice, regional restaurant in Tours. 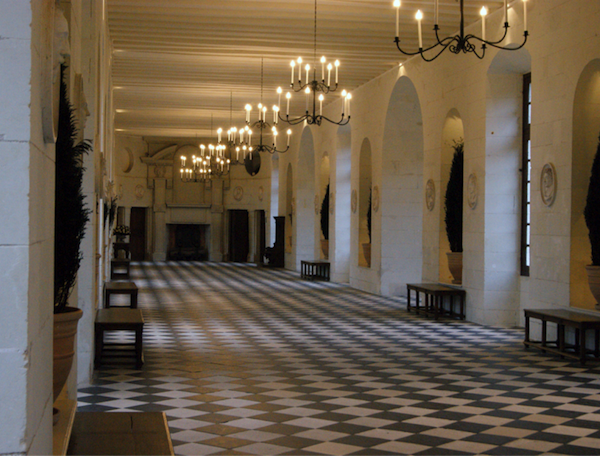 During the afternoon you will depart for the Chateau of Chenonceau. This castle was built during the 16th century. It was modified by Diane de Poitiers and later by Catherine de Medici. 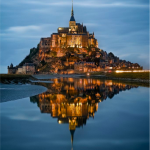 This castle has inspired artists from the Renaissance on. Don’t forget to take a stroll through the French gardens. 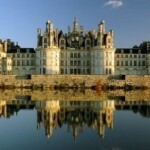 The last castle is the Chateau of Chambord. Francois I built this castle in 1519. 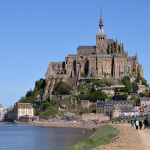 With 440 rooms this castle is very expansive and yet it was built like a fortress with Gothic roofs, turrets, and strong stone façades. After your visit you will head back to Tours in your minivan. Then you will take the train back to Paris. Not enough castles? 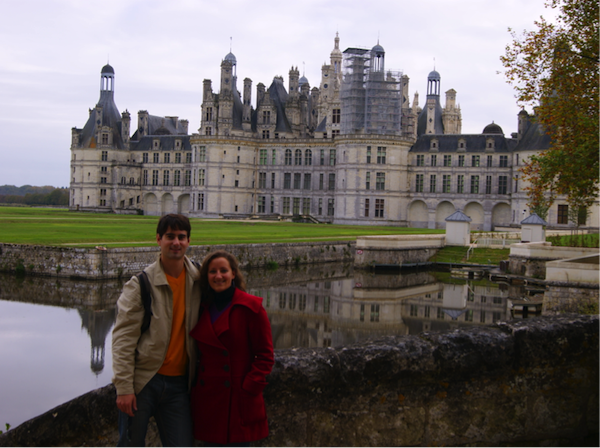 Check out our Loire Valley in 2 days Package! ✓ Guided tours are generally available at the entrance of the castles for free or for a few additional euros. 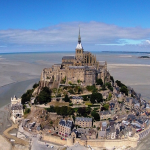 This can be a great way to learn more about the history of each castle, BUT be sure to check the end time as not to miss the departure of the minivan for the rest of the excursion. 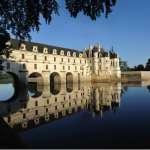 ✓ The Chenonceau guided tour with a tablet is really worth following as it shows images and short movies.